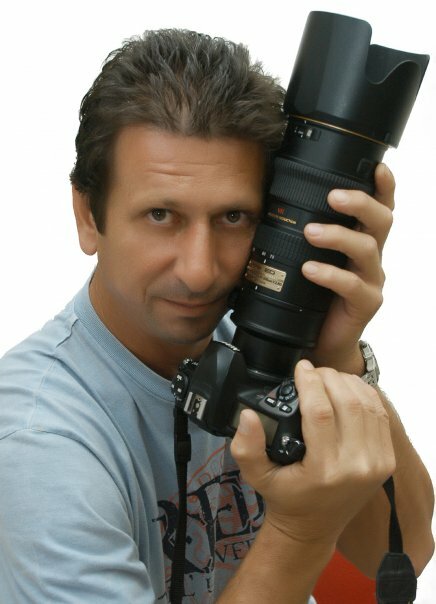 A photographer based out of Santorini, who loves to click. My name is Giannis Triantafillis. I reside in beautiful Santorini for the last 10 years. I have been a professional photographer for 25 years, and in Santorini, I mainly do wedding and event photography.My experience is aided by top of the line photography gear and computer software, as i aim to deliver top quality results.My long experience and residence on Santorini, gives me the opportunity to know all these hidden magical spots everybody would like to be toured to and shoot. I can offer you a great photo tour.After the tour, your photos will be delivered by DVD or Usb Stick. I remain at your disposition for any further information you might require.